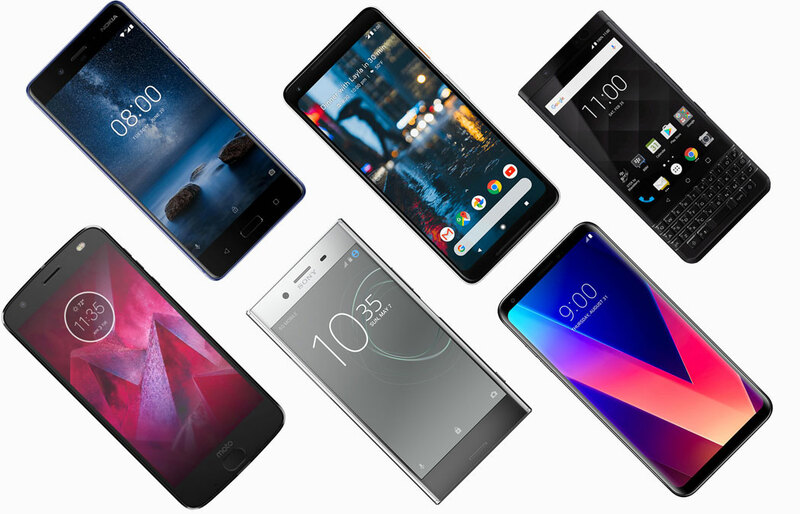 Android smartphone and tablet leaks can be exciting, but there are so many new devices on the horizon that it can be a real headache to keep up with them all. There’s the Samsung Galaxy Note 9, Google Pixel 3, Nokia 9, Sony Xperia XZ3, Huawei Mate 20, and Motorola One Power just to name a few. From what I can see, there are over 100 upcoming devices from major device makers such as Google, Huawei, LG, Nokia, Samsung, and Xiaomi. To wrap my own mind around the confusing mess of smartphone leaks and to help others who have trouble keeping up with all of the rumors, I’ve put together several tables sorted by brand of every upcoming/unreleased Android smartphone, tablet, and smartwatch. This data comes from numerous sources such as carrier documents, firmware dumps, regulatory bodies like the U.S. FCC, Chinese TENAA, CCC, and others, and finally rumors sourced from credible publications. We ignored benchmark leaks and posts from Chinese social media site Weibo when compiling this list. This list is comprised of some devices you may have seen or heard of before, but there are also some that have never appeared anywhere else. We can’t guarantee that every device on this list will eventually be released, but we doubt the list of abandoned devices among this list will be very long. Without further ado, here is XDA’s master list of upcoming Android devices. 3 months ago, ZTE was barred from doing business with certain American firms—a move which crippled the company. The ban has since been lifted, but there’s no guarantee that ZTE will focus on their smartphones.